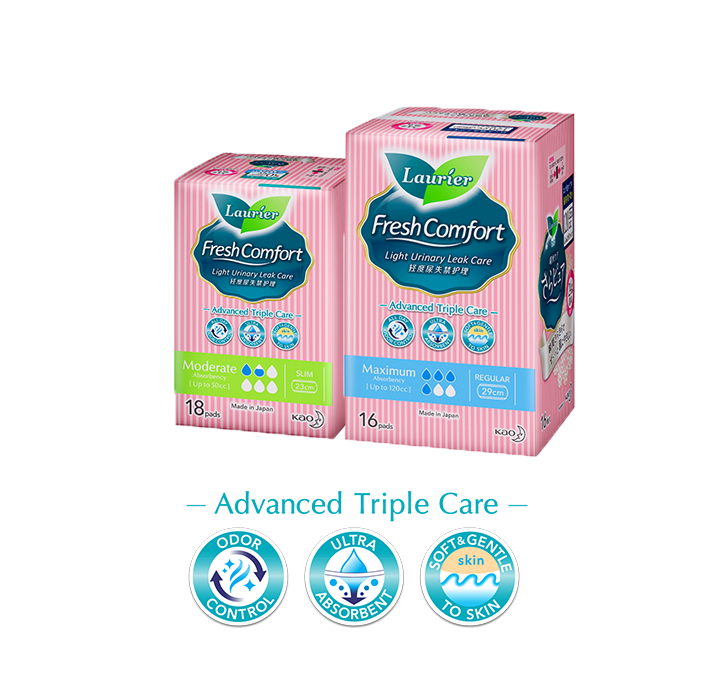 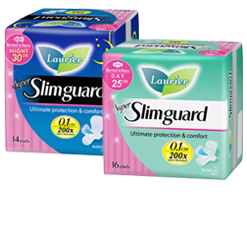 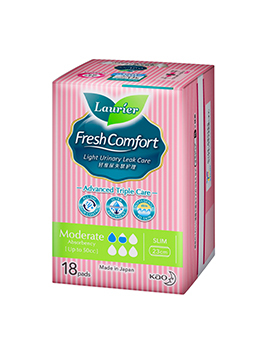 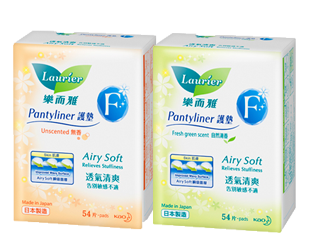 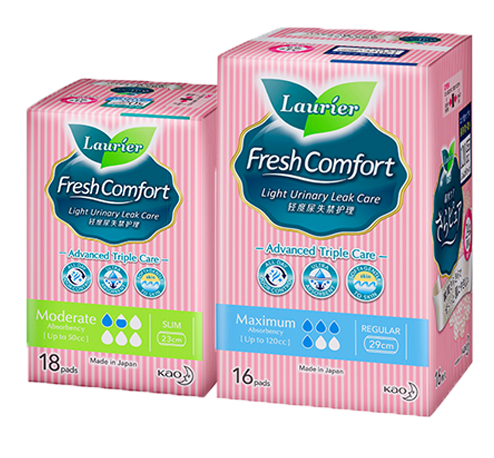 Ultra Absorbent: Feel comfortable and safe even with sudden urine leakage. 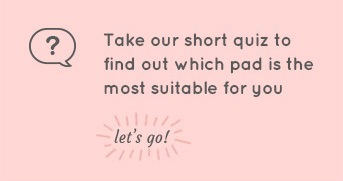 Soft & Gentle to Skin: Our unique smooth and wavy surface helps reduce skin contact and minimise friction, making it extremely soft and gentle to the skin. 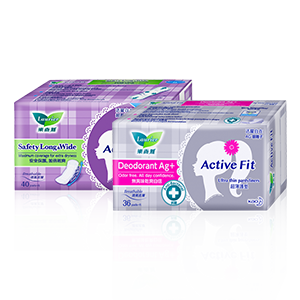 All Day Odor Control: Effectively prevents odor from developing, ensuring you stay fresh all day long.